Set in a former 1950s police house, this 4-star B&B is set in the small village of Leeds, 5 miles from Maidstone. It offers contemporary accommodation and substantial breakfasts, 1 mile to Leeds Castle. 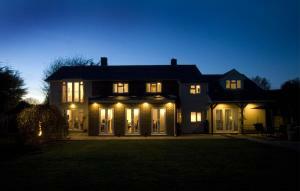 See all Kent House Bed and Breakfast reviews..